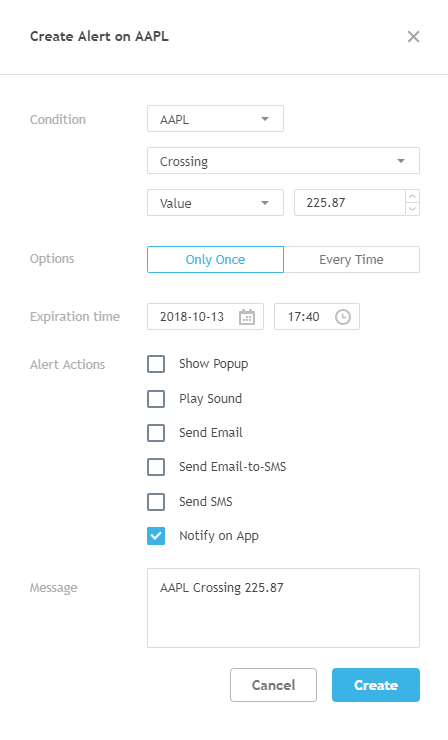 Many of our users were asking us to add the alert notification feature and we couldn’t leave those requests unanswered. From now on, alerts can be delivered directly to your Android devices through push notifications. You’ll be able to receive immediate updates and stay informed on markets. Here is what you need to do to start receiving push notifications through your Android app. Also, don’t forget to whitelist the app on your Android device. Push notifications are going to be available to all users regardless of plan type. It is now easier than ever to manage your investments on the fly.